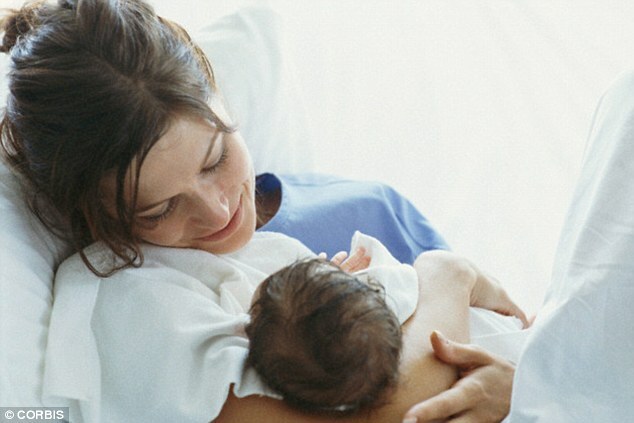 A shake-up of maternity services means pregnant women in the UK will now be provided with maternity budgets of £3,000 to pay for personal midwives and home births. Experts predict the move will lead to thousands of women shunning hospitals in favour of their own beds. But obstetrician and gynaecologist Dr Lucy Lord fears new mothers are taking unnecessary risks if they opt to have their babies at home. Here, writing for The Hippocratic Post, Dr Lord, who completed her medical training at King’s College, London, explains why she believes it is ‘wrong’ to encourage it. So I am out of the loop. Out of touch with maternity care in the UK, you could say. After all, I do not practise medicine in the UK. I trained in England, my country of birth, before being relocated, courtesy of my husband’s job, to a lecturer’s post in obstetrics in Hong Kong. That was 27 years ago. I will continue in private obstetric practice in Hong Kong until I retire, or someone forces a scalpel from my cold dead hand or I am struck off. So theoretically I am a relatively disinterested observer of the maternity care of another country where I shall never practise again. In reality, I am saddened, confused and disappointed by the current proposed direction of maternity care in the UK, I presume precipitated by the conclusions and recommendations of The National Maternity Review, commissioned by NHS England and published on February 23,2016. The review suggests that expectant mothers should be given an NHS personal budget and should be left to decide where to have their baby and what to spend the money on. The implication of the narrative around this review is that, even for first time mothers, all options are reasonable and it’s all about personal preferences. A clear message that should be given to all first-time mums is that choosing to deliver at home significantly increases the risk to your baby. This has been downplayed and instead the message is that it’s simply a matter of preference for the mother – like choosing where to go on holiday – and that a choice for a home birth will always be endorsed and actively supported by all health professionals. Birth is the most dangerous journey we make. 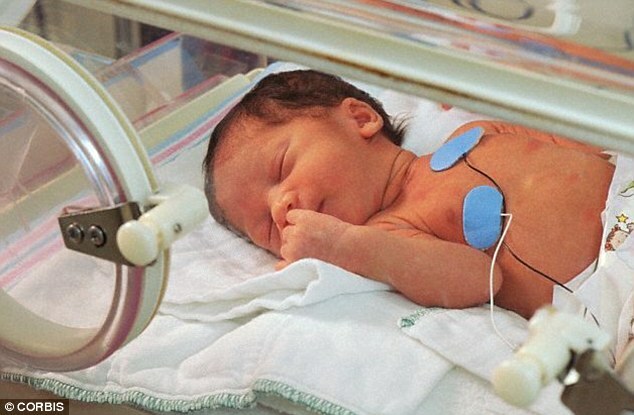 From 24 weeks gestation to the first week after birth, one in 100 babies die. Women are rightly concerned about this risk and the risk of their babies being born with a disability. For thousands of years the purpose of natural childbirth was to ensure that most women and most babies survived and the human race continues via natural selection. Natural childbirth was never a means to ensure that all the hopes and aspirations of individual mothers could be met. The big change happened in 1940, when penicillin, for the first time, made Caesareans safe enough to ensure that saving the baby did not also kill the mother. That was the dawn of everybody’s real choice in childbirth. That is not to say that everyone should opt for Caesareans – far from it. But it did change the rules of engagement when choosing between a home and an obstetric unit birth. So from a first-time mum’s perspective, why would I choose a home birth? 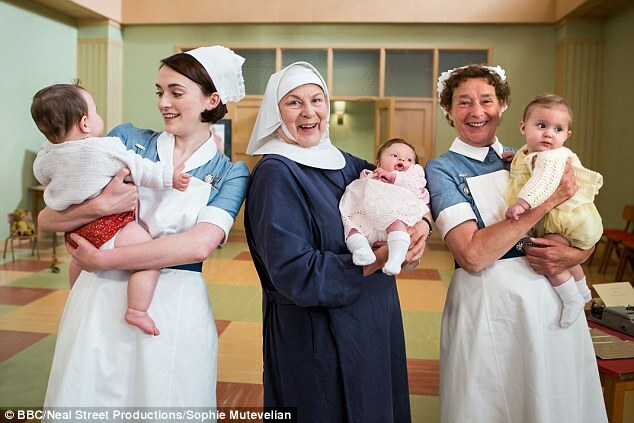 ‘First of all, I get a community midwife – they are all lovely familiar and on the TV. Even better I get a named midwife who does all my care and becomes almost like a friend. ‘I get to call her Julie or Sue. She has been trained to be compassionate and empathetic and has good communication skills and calls me by my first name and very rarely does she tell me bad news or ask me to make difficult decisions about numbers and risk. ‘I love talking to her about all my choices because none of them are scary. ‘We talk about how to manage the pain by breathing or whether I want a water birth, a Tens machine or to get in the bath. ‘We discuss how relaxation is very important and I should choose my music and maybe some essential oils and when to call her and should I have my husband and my sister with me? ‘There’s also the debate about what position I want to push in. I have told her I don’t want an episiotomy but I do want delayed cord clamping which she says is all fine. ‘She knows lots about childbirth and more than anyone else about natural birth which is what I have chosen to have. ‘I can’t really think about risks of bad outcomes. I am already very scared about what’s going to happen and worried if my baby is going to be ok.
‘Midwives are a lot nicer than obstetricians we don’t see obstetricians very often and we never see the same one twice. ‘They do not become our friends and we are not sure what to call them. When we do see them it’s often about bad news or they ask us to decide between two things that we don’t want. ‘I get the feeling the midwife doesn’t really agree with them. I don’t understand exactly what obstetricians do. ‘There are lots of stories about mistakes they have made doing forceps deliveries and Caesareans and failing to save babies or being sued for causing brain damage. ‘You don’t hear much about midwives being sued or babies dying at home so home birth feels a lot safer, familiar and it’s natural. ‘Natural things must be safer after all – childbirth has been happening for thousands of years so why do we need to fix something that’s not broken? That’s all the kind of things in the mind of the woman who is expecting her first baby. In reality the facts are stark. 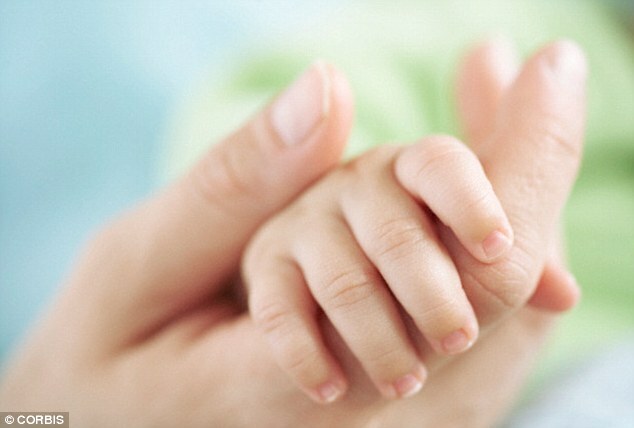 According to the Birthplace cohort study, published in 2011, first-time mothers in England who planned to give birth at home were almost three times more likely to have a dead or damaged baby, labelled in the study as a ‘primary outcome’ (still birth, death in the first week of life, brain damage, nerve damage, fractured limbs or lung damage) than women who chose to give birth in a hospital setting. The absolute risk is significant – 9.5 per 1000 babies with adverse outcomes in the planned home delivery group. This is despite the fact that 45 per cent of first-time mums were transferred from home to an obstetric unit. This compares with 5.3 per 1000 babies with ‘primary outcomes’ in the planned obstetric unit setting. So at least one per cent of women (as not all harm to the baby was measured) will probably never know whether their baby would have lived or have been less damaged if they had chosen to give birth in hospital. They will however have to live with the fact that they chose a birth setting in which their baby was three times more likely to suffer a significant adverse outcome. Denying, minimising or falsely reassuring mothers about this risk is misguided. Women never forget losing a baby, but the impact of taking home a baby with disability is catastrophic. The NHS commissioners should worry about women blaming the NHS for these tragedies. This isn’t the problem. The problem is that women always blame themselves. Litigation is a way of lessening the guilt and sense of responsibility cognitively, but in their hearts the guilt lies with them. Offering women a choice and actively supporting a strategy that results in a significant increase in the risk of harm to their baby is plainly wrong when there is no long-term benefit to mothers or their families. Involving mothers in critical choices about childbirth, when maternity services are in crisis and there is huge dissent about strategies for good care, (no matter how these choices are sugar-coated), will not protect mothers, their babies or the NHS. I have listened to the fears and hopes of mothers for over 30 years. These have included women from mud huts in island villages surrounding the Northern District hospital in Espiritu Santo, Vanuatu; Vietnamese refugees in Hong Kong in the late 1980’s; indigent Chinese immigrants and Chinese boat people, the full range of multicultural London and finally a culturally diverse private practice in Hong Kong. Having discussed birth-plans and childbirth with these women, it became clear that they were united by a common theme – they were all prepared to make significant sacrifices to ensure that no harm came to their babies during the process of childbirth. I find it difficult to believe that women in England now have significantly different priorities. In my view, if the Birthplace cohort study findings are presented to women in a clear and unbiased fashion, the only first-time mums who will chose a home birth are those who do not believe the validity of the study or do not believe it applies to them. None of them – with their eyes wide open – would agree to an increased risk to their baby, even if it meant an idealised ‘better birth’ outcome at home for themselves. The article first appeared on and has been reproduced with the permission of The Hippocratic Post .